There are direct flights to Okinawa from Narita International Airport and Haneda Airport in the Kanto area as well as other major airports around Japan. 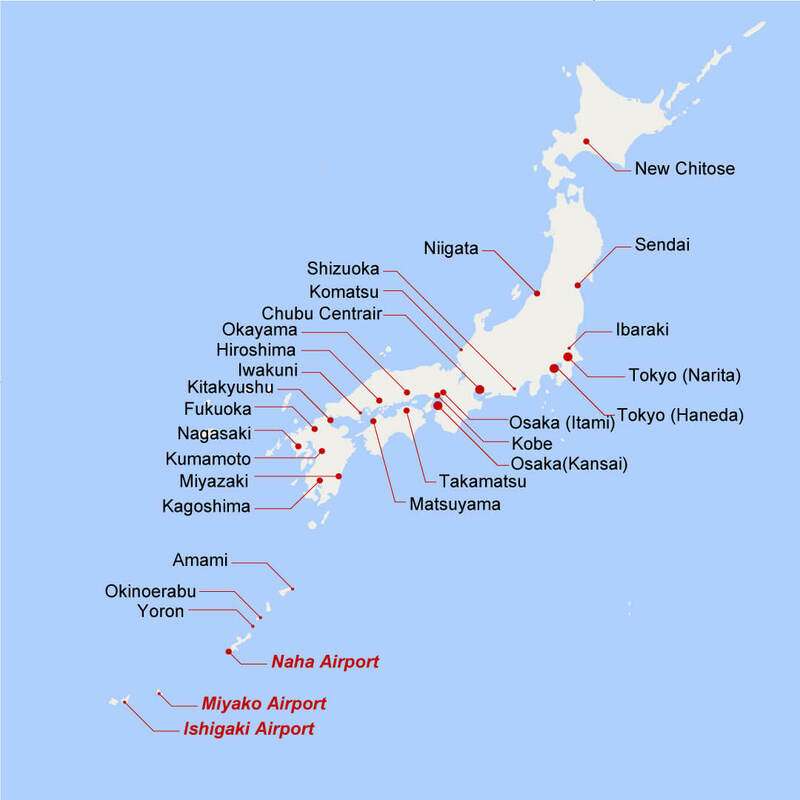 In addition, some regions offer direct flights to Okinawa’s remote islands. There are a variety of options available, from major airlines to LCCs.